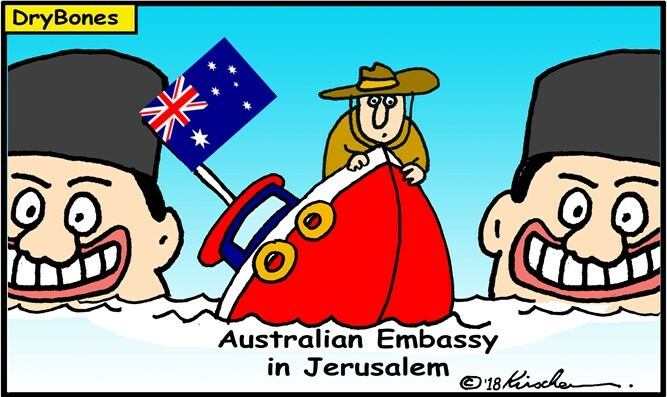 Veiled threats of terrorist attacks and the cancelling of trade agreements are making Australia step back from moving its Embassy to Jerusalem. Veiled Malaysian suggestions of terrorist attacks on Australian targets if the Embassy is moved coupled with Indonesian threats to not sign a free trade agreement with Australia - will suffice to burst Prime Minister Scott Morrison’s thought-bubble. Australia gave Indonesia $360 million in aid in 2016 and was the world’s 16th largest donor in giving $15 million to the United Nations Relief and Works Agency for Palestine Refugees (UNRWA). Indonesia gave UNRWA $5000 in 2016 – whilst Malaysia gave nothing. Indonesia and Malaysia – two Islamic states – flex their muscles on Islamic claims to Jerusalem - yet pathetically fail to financially support their Islamic brethren. “Now, in relation to our diplomatic presence in Israel. What I have simply said is this - we're committed to a two-state solution. Australia's position on this issue has to date assumed that it is not possible to consider the question of the recognition of Israel's capital in Jerusalem and that be consistent with pursuing a two-state solution. Australia is not alone in clinging to this outdated two-state solution. 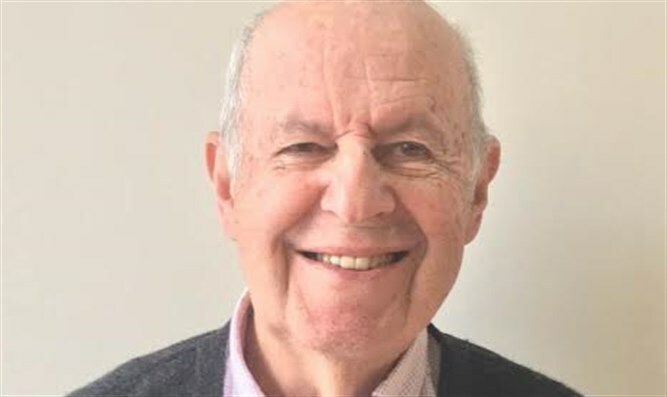 Countless UN Resolutions consuming reams of paper dominate meetings of UN committees, the General Assembly and the Security Council promoting this failed solution – rather than considering alternative solutions to ending the Jewish-Arab conflict. That alternative two-state solution involves Jordan and Israel – the two successor states to the Mandate for Palestine - currently exercising sovereignty in 95% of the territory comprised in the Mandate - negotiating the allocation of sovereignty in the last remaining 5% between their two respective States. This solution was first suggested by the League of Nations in 1922: one Jewish State and one Arab state in former Palestine. Redrawing the international border between Jordan and Israel in direct negotiations under article 3 of the existing 1994 Jordan-Israel peace treaty would complete this alternative two-state solution. Moving Australia’s Embassy to Jerusalem would be a no-brainer after successfully concluding the 1922 two-state solution.